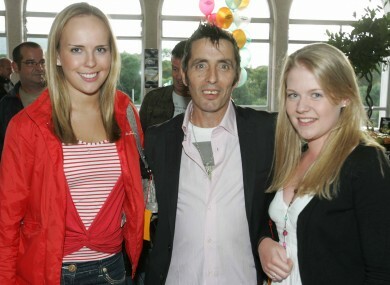 ASLAN FRONTMAN CHRISTY Dignam is “in good form” and rumours of his death are “just rumours”, his bandmates have said. They were replying to questions from fans on the band’s official Facebook page, after news broke that Dignam was being treated in hospital. The band said that Christy attended hospital on Thursday after feeling unwell. “They are keeping him in for further tests,” they said. Reminder tonight's Christy Dignam concert has had to be postponed due to ill health. Full refunds available from axis box office. His fans have been flocking to the Facebook page for updates after reports of his hospitalisation. The Irish Sun said today that Dignam had suffered a suspected brain seizure. He has a rare blood cancer, which he has been treated for since 2013. Email “Rumours Christy Dignam has died are "just rumours", say bandmates”. Feedback on “Rumours Christy Dignam has died are "just rumours", say bandmates”.